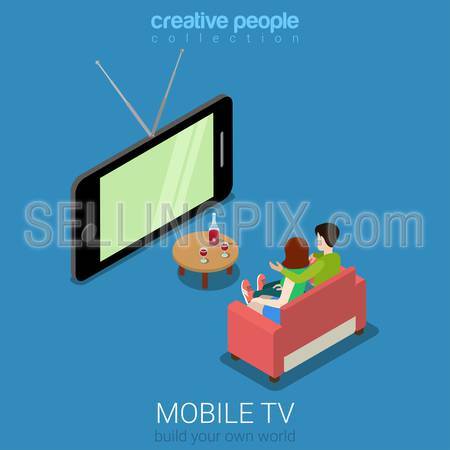 Flat 3d isometric mobile TV web infographics concept. Couple on sofa watching television on big smart phone screen. Creative people collection. 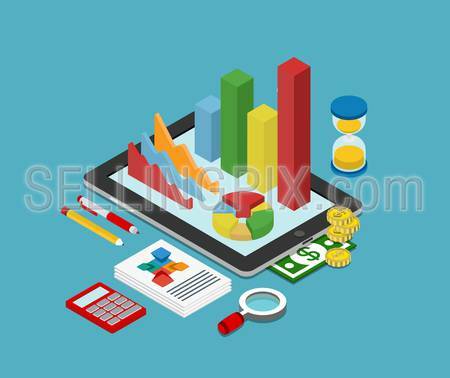 Flat 3d isometric business finance analytics, chart graphic report on tablet web infographic concept vector. Hourglass calculator money coins documents and collage on tablet. Stylish website banner. 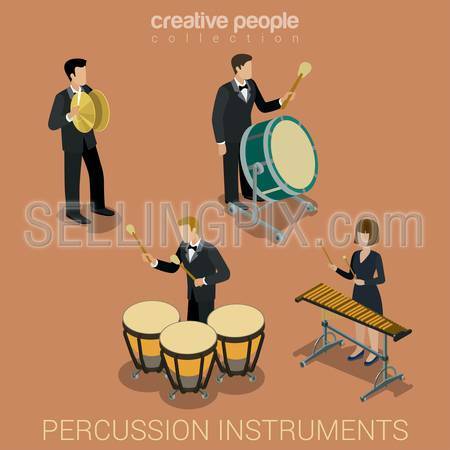 Percussion instrument musicians flat 3d web isometric infographic concept vector. Group of creative young people playing on classic instruments scene theater opera concert. Cello violin clarinet. Flat 3d isometric style modern time is money web site infographic concept. 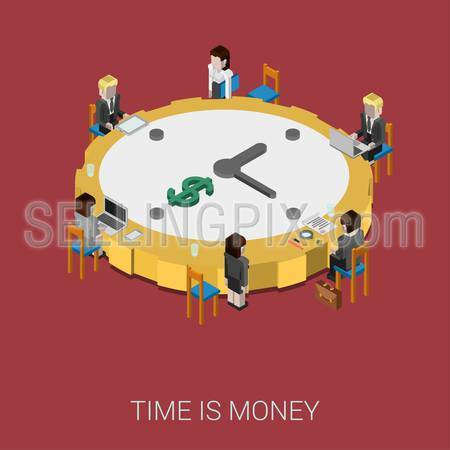 Conceptual illustration business people sitting around office conference room table big shaped clock. Round clock like coin. Real estate costs expenses value rent price concept flat 3d web isometric infographic vector. House key calculator on paper advertisement. Creative people collection. 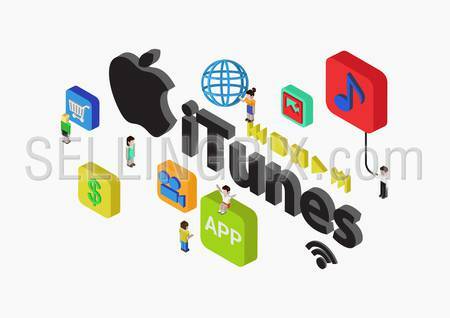 Flat style 3D isometric vector illustration concept of ITunes. People sitting on the app icons around iTunes logo. 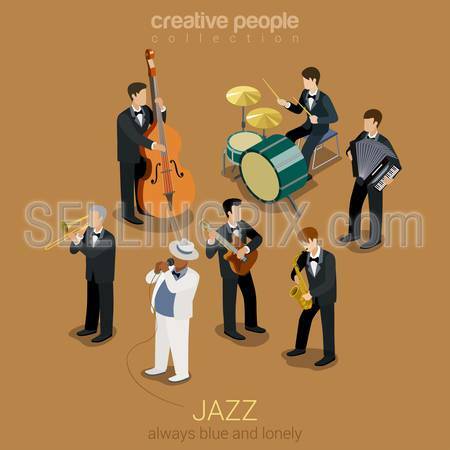 Jazz music band flat 3d web isometric infographic concept vector. Group of creative young people playing on instruments blues scene concert. Guitar sax cello accordion trombone. Creative collection. 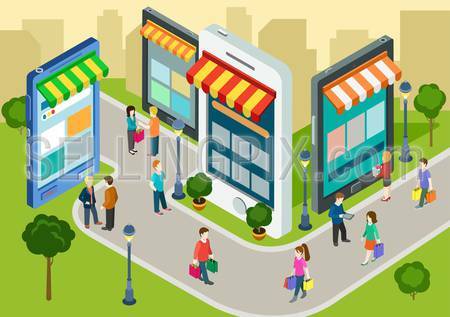 Flat 3d web isometric e-commerce, electronic business, online mobile shopping, sales, black friday infographic concept vector. People walk on the street between stores boutiques like phones tablets.